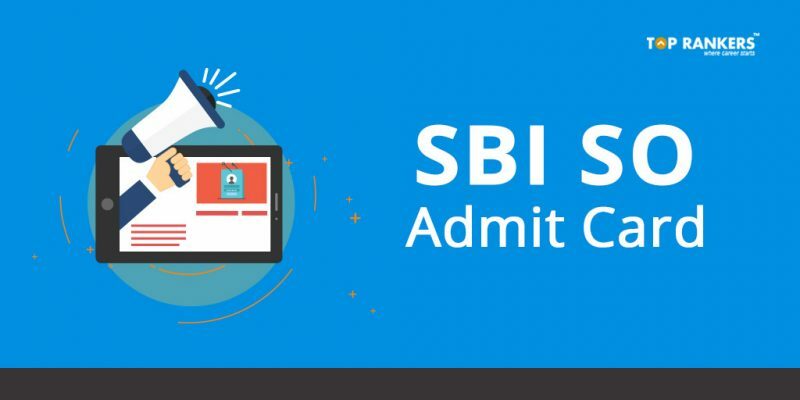 SBI SO Admit Card – Direct Link to Download your SBI Admit Card. State Bank of India has finally released the SBI SO Admit Card for the two different notifications separately. 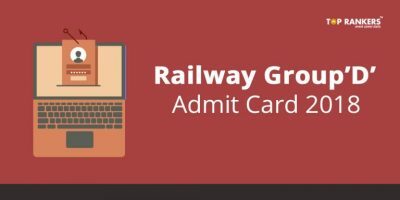 The admit card is for the Online Test/Interview round whichever is applicable. You can download the SBI SO Admit Card for the written examination from 5th may 2018 to 19th May 2018. The selection procedure comprises of two stages. The first phase is the online written exam and the second phase is the Interview round. If you’re selected for the online test, you have to sit for the Interview. 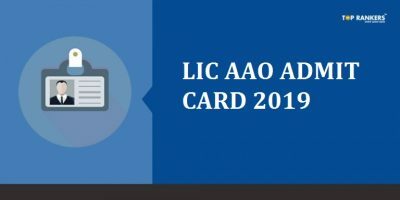 Let us see how to download the SBI SO Admit Card now. Then, enter your registration number/roll number and date of birth/password to log in. After correctly entering the Captcha, you can finally view your call letter. 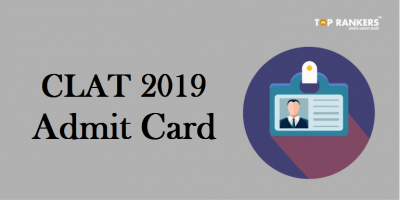 Now, download the admit card and take a printout for future reference. You can also visit the official website. And then, find the link ”Recruitment Of Specialist Cadre Officers in SBI ”. After that, click on the ”Call Letter for Interview” link. Then, repeat the steps mentioned above. 1. How to download the call letter? 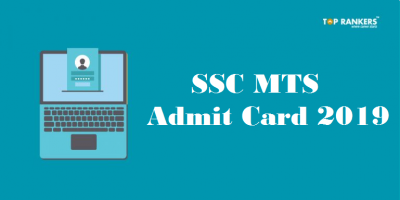 Ans: You need to follow the steps provided above to download the admit card. After that, enter the login credentials. 2. What to do if the page is very slow? Ans: It may be occurring due to slow internet speed or server load. Please try after some time, preferably during off-peak hours. 3. Where will I get the registration number and password? Ans: You will get these details via mail after filling the application form. In case you have not saved it anywhere else, you must log in to the email with which you have completed the registration process and you can find it in your inbox. 4. My DOB is rejected on the login screen. Ans: One must provide the same Date of Birth as mentioned in the application. One must take care of the format of the DOB input (DD-MM-YY). Ans: This might happen due to heavy website traffic. Try to login again after a while, most preferably during the Off-peak hours. So, tell us, did you find our post on SBI SO Admit Card – Direct Link to Download helpful? Then, keep visiting us regularly for more admit card updates.